After making millions of dollars in the NBA, retirement offers the league’s brightest stars the ability to start a second life. Some, like Shaq and Charles Barkley, can’t stay out of the spotlight and move into television. Others take their money and invest in more normal careers. Going from NBA stalwart to sports bar owner is a big transition, but one that Shawn Kemp is happy he made. 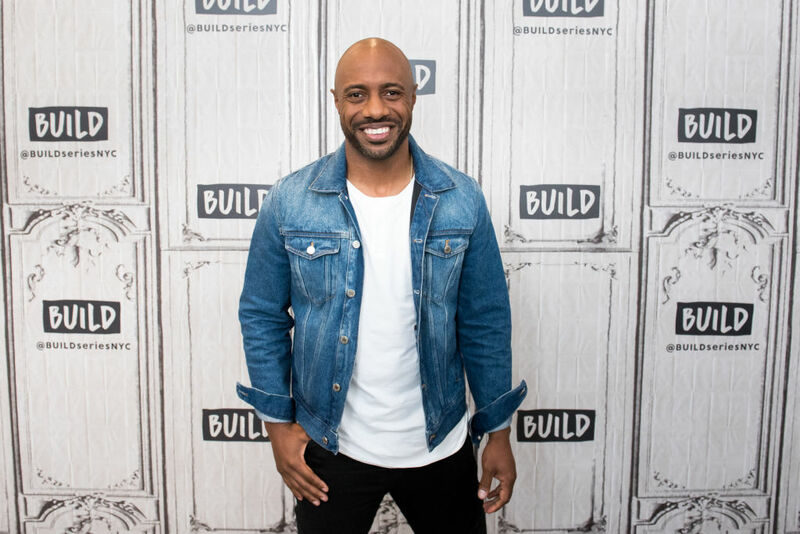 Shandon Anderson took his talents to the kitchen, where he has become a successful vegetarian chef! Their stories are incredible, and so are the rest of the NBA stars on this list. 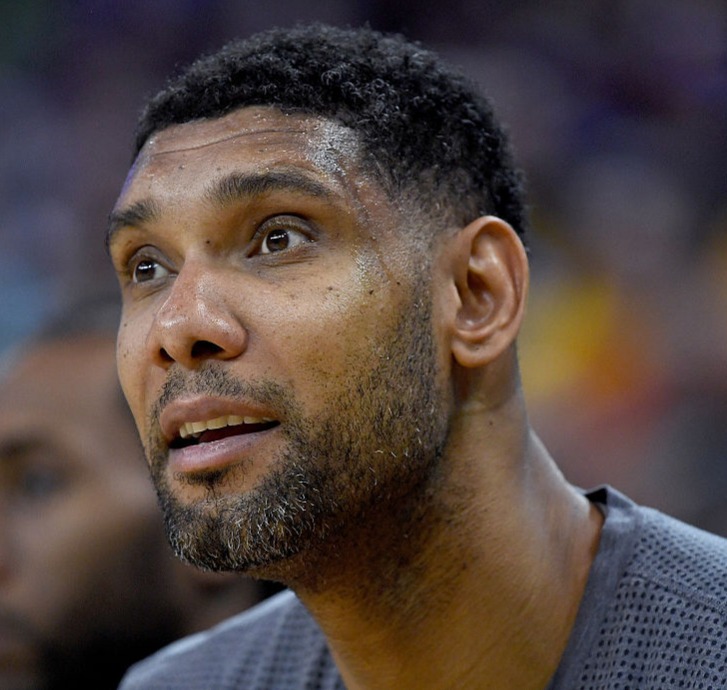 You won’t believe what Tim Duncan is fighting for these days! 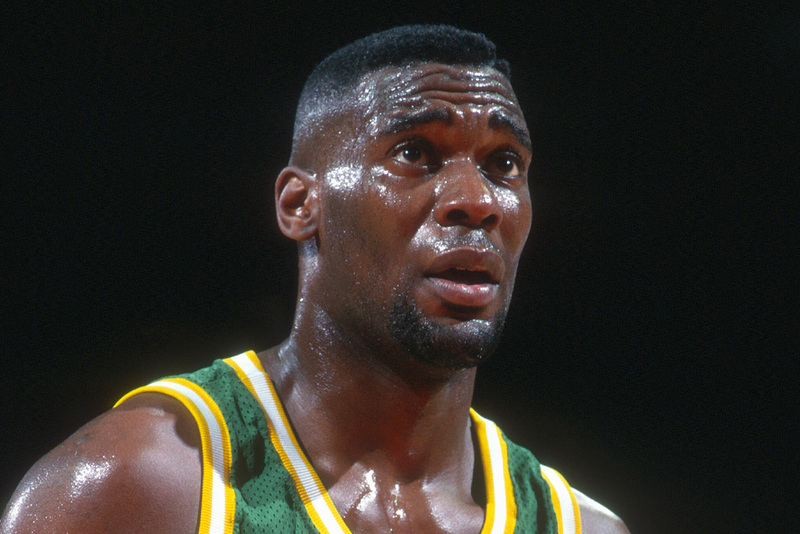 Shawn Kemp had a successful 14-year career in the NBA. He was a six-time all-star and was named All-NBA Second Team three times. After he retired in 2003, he stepped away from the court, but couldn’t leave his love of the game behind, and opened Oskar’s Kitchen in Seattle. The sports bar located in the Pacific Northwest was a daring endeavor for the NBA star. He ran the business for as long as he could afford rent. In 2015, Kemp was forced to close the bar’s doors. Today, Kemp still works in hospitality as a part owner of Amber’s Kitchen in Seattle. 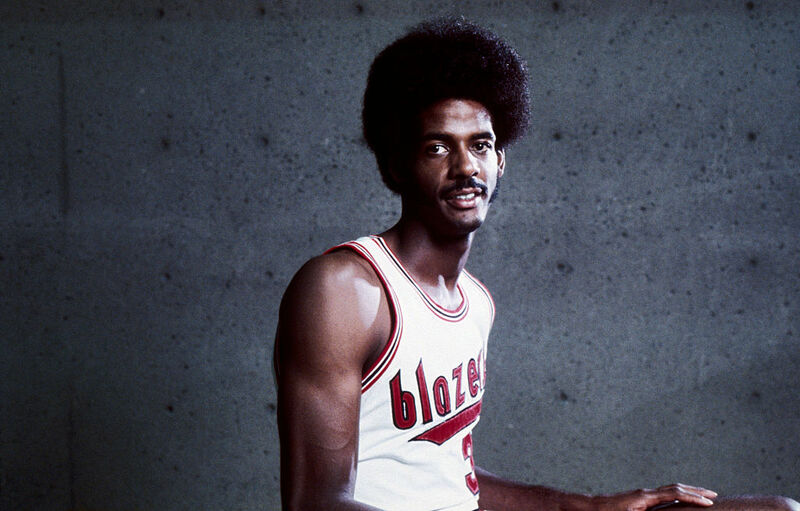 LaRue Martin was full of potential when he was taken with the first overall pick in the 1972 NBA Draft. Four years into his career, however, his potential dried up and Martin was out of the league. Needing a way to make a living, Martin took an entry-level job at UPS. Patience and perseverance paid off for Martin, who was named Community Services Manager in 2005. On top of his 9-5 job, Martin also works on the Board of Directors for the National Basketball Retired Players Association. Coming up, a player who now makes his living in fast food! 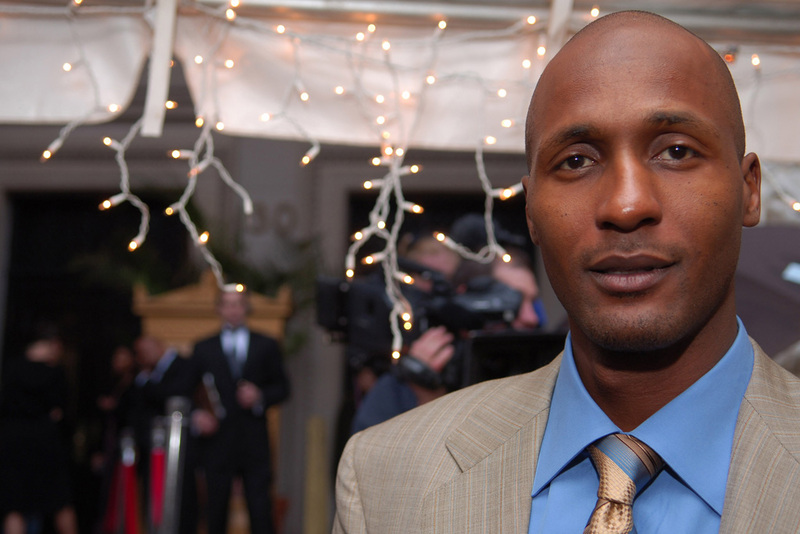 Mark Blount entered the NBA in 1997 and made his long awaited debut with the Celtics in 2001. In 2009, he retired, ending an unspectacular career. In retirement, Blount decided to invest his money, buying two Auntie Anne’s Pretzel franchises. Blount isn’t the only former NBA star who loves Auntie Anne’s. Although you won’t find Shaq on this list, he’s also a proud franchise owner of the mall snack stand staple. Next time you’re at the mall and order a pretzel, make sure to see who’s working. You might be surprised! 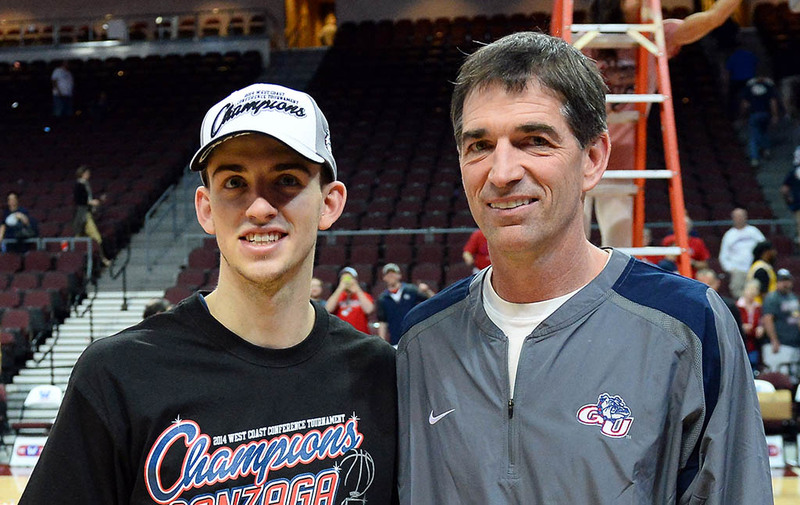 Dan Dickau is one of Gonzaga University’s greatest basketball players of all-time. If only his talent had translated to the NBA! Six years into his professional career, it was over and Dickau was forced to find work elsewhere. To make a living, the former college star opened The Barbers in Washington. The house of hair has become a neighborhood staple since opening. Aside from owning and operating his own barbershop, Dickau has also made appearances on ESPN Radio and the Pac-12 Network. Still ahead, a player who prefers raising cattle now. 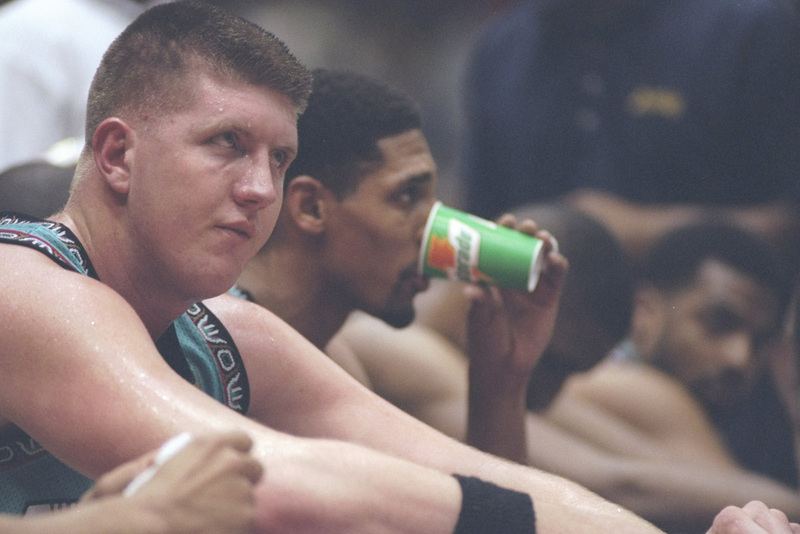 Bryant Reeves floundered out of the NBA after six seasons. Injuries proved too much for the man nicknamed “Big Country” to handle, and he turned to a quiet life of raising cattle on a farm. He might not have been meant for sports glory, but he knows his way around a farm. Reeves currently owns and operates a massive 300-acre cattle ranch in Oklahoma. Never has a nickname seemed more appropriate than the one Reeves earned when he played. Some kids dream of growing up to be cowboys. Reeves grew up with NBA dreams but seems just fine living like the rest of us. 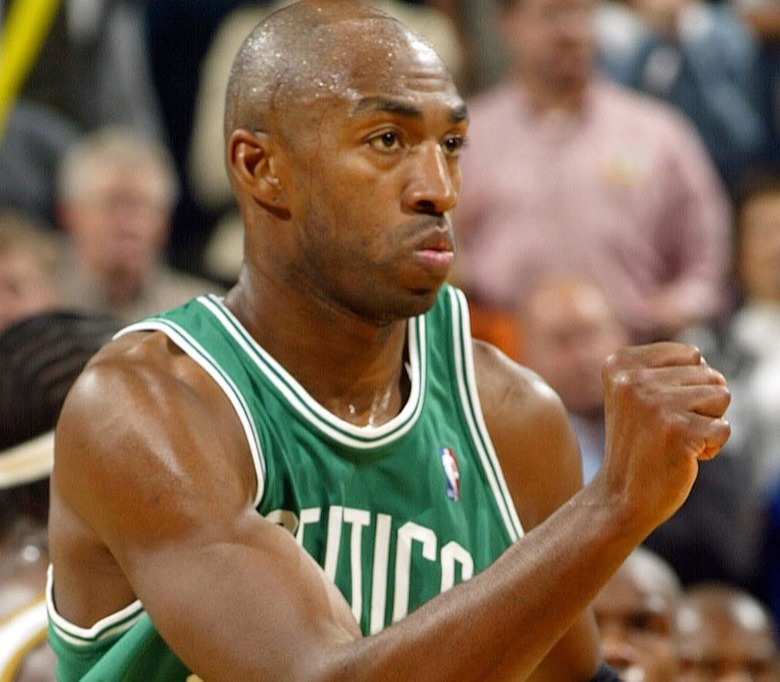 Vin Baker had an incredible 13-year NBA career. Sadly, he lost his fortune in retirement after a battle with alcoholism. Today, Baker works as a manager at Starbucks and is a minister at his father’s church. Next, Tim Duncan proves there’s still fight in him! While he waits for his MMA career to begin, Duncan keeps plenty busy running BlackJack Speed Shop, an auto body shop he opened in 2013. In 2017, the shop helped organize the delivery of needed supplies to Hurricane Harvey victims. The Portland Trailblazers selected Greg Oden with the first overall pick in 2007 hoping they had found the face of their franchise. Over an injury-riddled career, Oden only played more than 23 games once and retired with chronic foot problems. 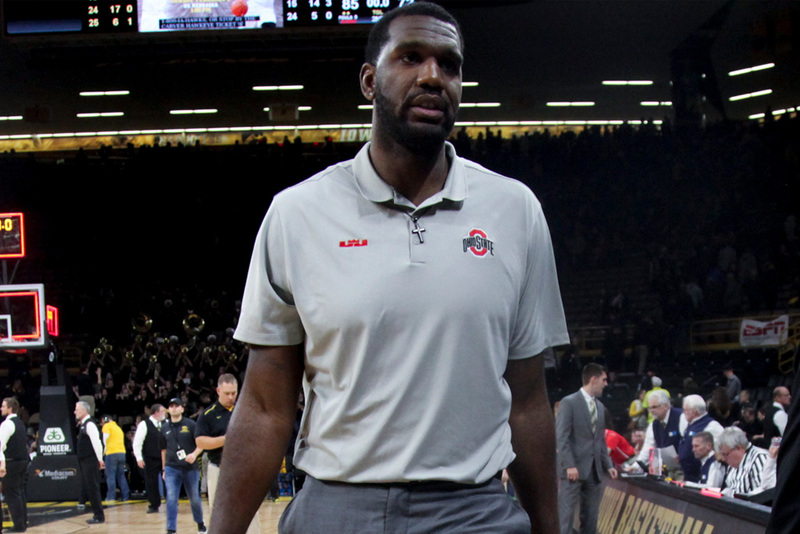 With his NBA career over, Oden turned back to his academics. He took a job at Ohio State as the student managers of the men’s basketball team. The position allowed him to go back to school and take classes to help him prepare for a second career. This might be the most surprising post-NBA job on our list. 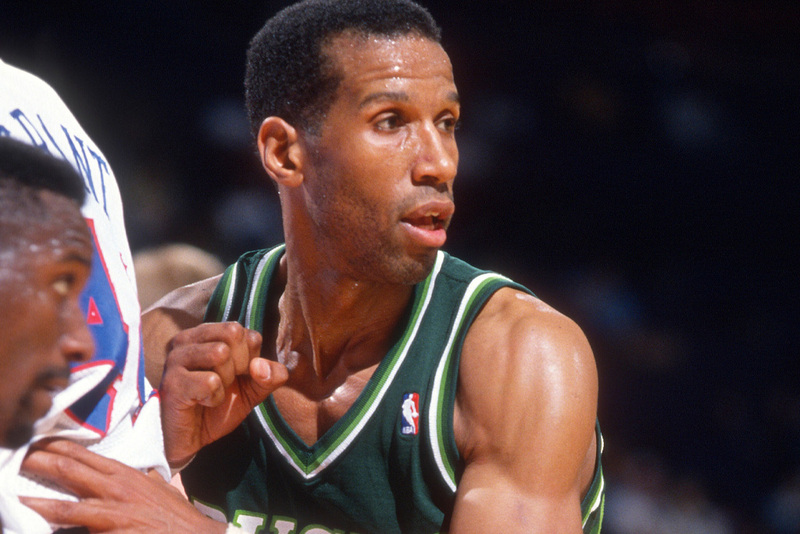 Adrian Dantley had a 15-year NBA career that ended with him scoring 23,000 points and being inducted into the Hall of Fame. In 2010, Dantley, who had been coaching, left the league for good and became a crossing guard. The low profile job reportedly pays Dantley $14,000 a year, so we know he’s not in it for the money. According to the big man himself, he enjoys helping other people. It doesn’t hurt the job provides health benefits, too. 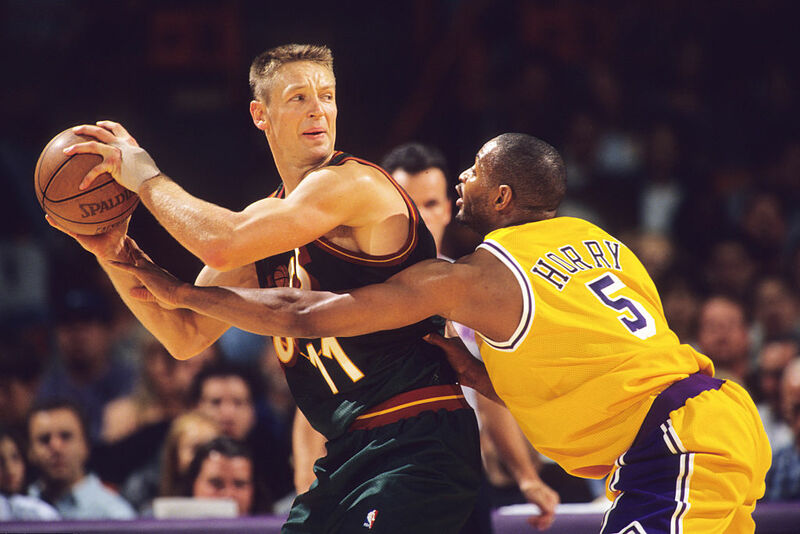 In college, Detlef Schrempf majored in International Business. 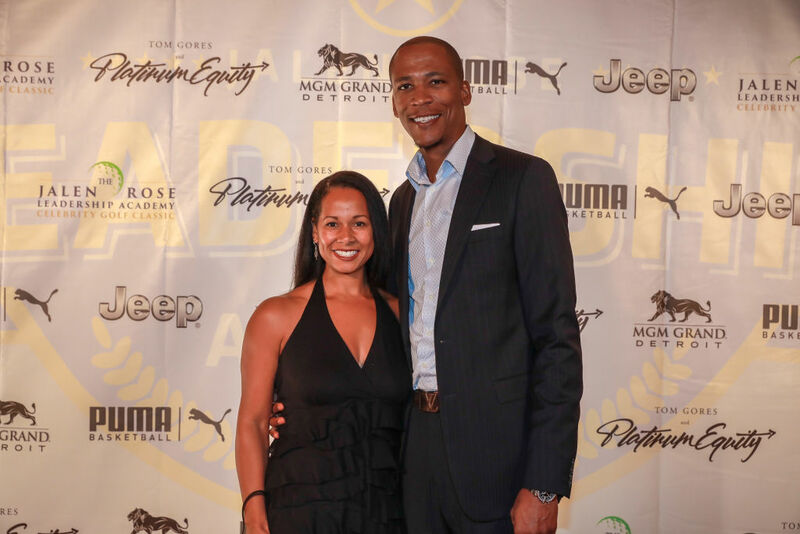 As soon as his 16-year NBA career was over, he put his degree to good use, signing up to work for Coldstream Capital Management as a business development officer. On top of his 9-5, Schrempf has also dipped his toe into acting. He had a recurring role on Parks and Recreation while it was on the air, and looked very comfortable in front of the camera. Coming up, we reveal what Brandon Roy has been keeping busy with since retiring. 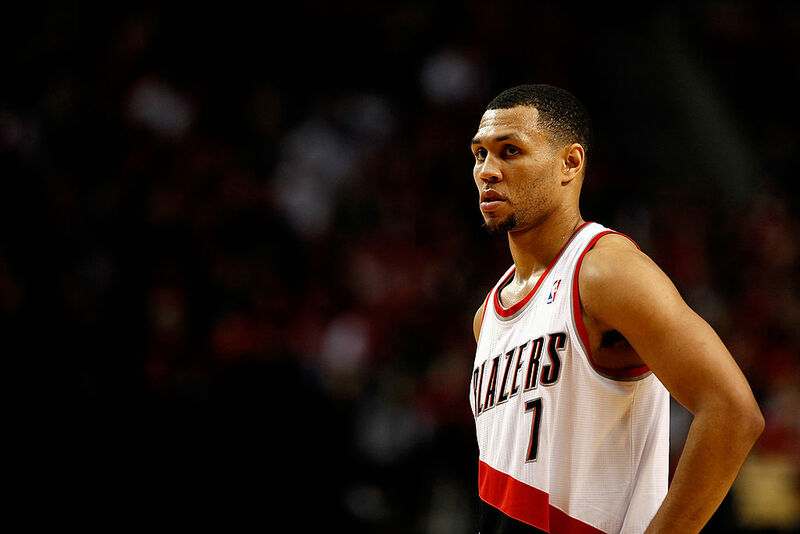 Many analysts believed Brandon Roy was on his way to a Hall of Fame NBA career when knee injuries derailed his future. Roy’s knee never recovered correctly and he was forced to retire young. Initially, he attempted a second career in broadcasting, only to learn he wasn’t a fit. In 2016, Roy accepted the job as the head boys basketball coach at Nathan High School. In his first season, the team went a perfect 29-0. For his efforts, he was awarded the Naismith High School Basketball Coach of the Year Award. The highlight of Shandon Anderson’s NBA career was winning an NBA Championship as a role player for the 2006 Miami Heat. When he retired, Anderson literally started over. He went back to school to learn how to be a vegetarian a chef, with plans to one day open his own restaurant. On his journey, Anderson interned at Candle 79, one of New York most famous vegan restaurants. After that experience, he opened his own joint, Drink Art in Atlanta. The restaurant specialized in Thai vegan cuisine. Unfortunately, after being open less than a year, Drink Art closed. It took Scottie Pippen a long time to accept his retirement. One of the greatest Chicago Bulls of all-time, Pippen retired in 2004 and instantly regretted his decision. He spent the next several years trying to make a comeback, desperate to win a seventh ring. 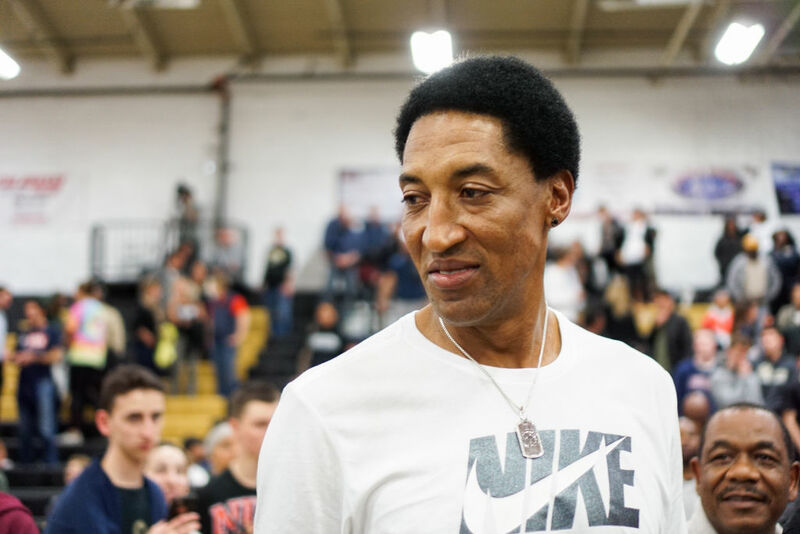 Once Pippen accepted the comeback would never happen, he found a second career with his brother. Together, the two co-own a livestock farm in Arkansas. On the side, Pippen still makes appearances on television multiple times a year. 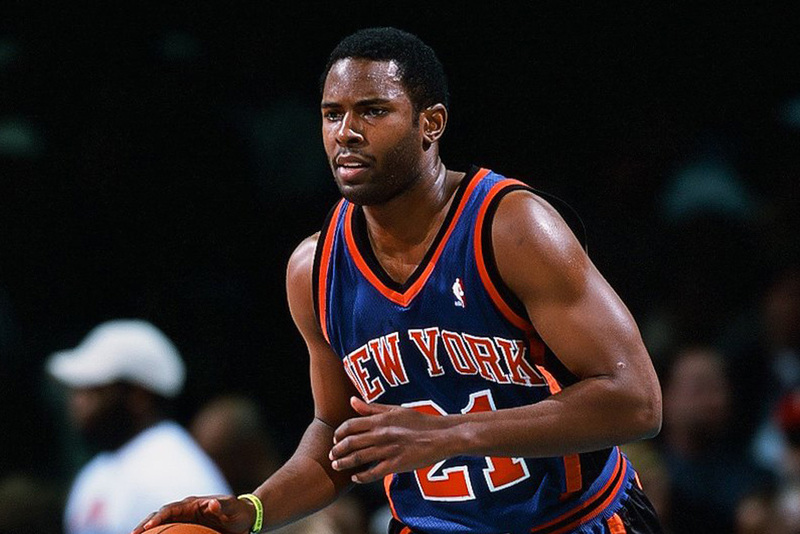 Charlie Ward won the Heisman Trophy playing football at Florida State but went undrafted by the NFL and turned to the NBA. Ward played 11 seasons in the league, mostly with the New York Knicks. With his NBA career over in 2005, he turned to another love; coaching. Ward didn’t get into college or professional coaching, though, he went smaller, taking jobs at the high school level. In 2005, he was named the head coach at Booker T. Washington High School in Pensacola, Florida. Just ahead, we check in on Karl Malone and where retirement has “driven” him. 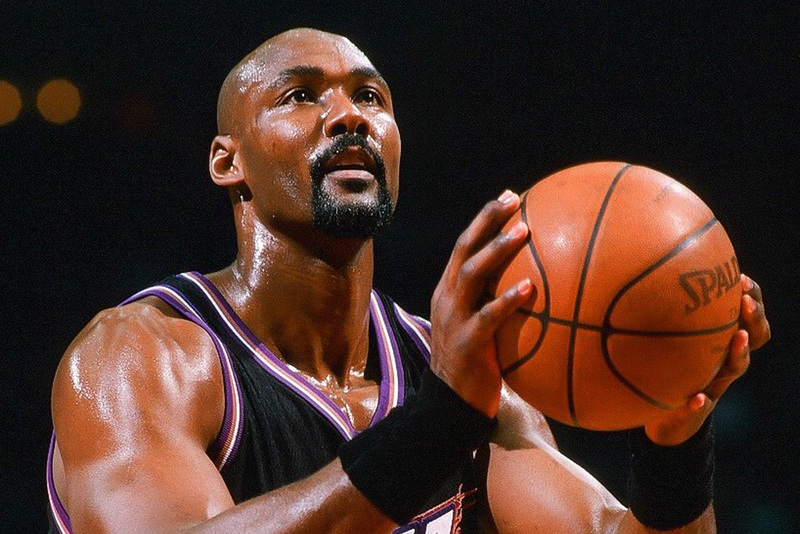 Karl Malone made enough money during his legendary NBA career to never have to work another day in his life. Don’t tell him that, though. Since leaving his first love, Malone invested his money into several businesses and even works as a part -time truck driver. One of the businesses Malone has given money to is a timber hauler. Malone’s interest in the company, oddly enough, was both for business and pleasure. He drives trucks for the company part time and has become very passionate about the industry according to those close to him. 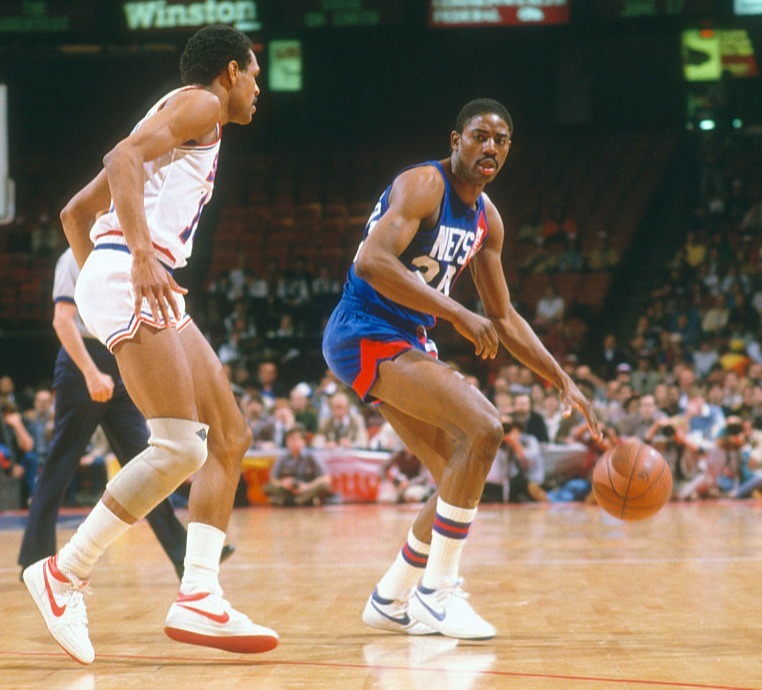 Vinnie Johnson is fondly remembered by NBA fans as one of the “Bad Boys” of the league. With the Detroit Pistons, he won back-to-back titles in 1989 and 1990. It was 1992 when he retired and found his true calling. Johnson started Piston Group, a small manufacturing company that has grown into a multi-million dollar asset. Still working as the CEO, Johnson has proven he’s much more than just an NBA superstar; he’s a life superstar! 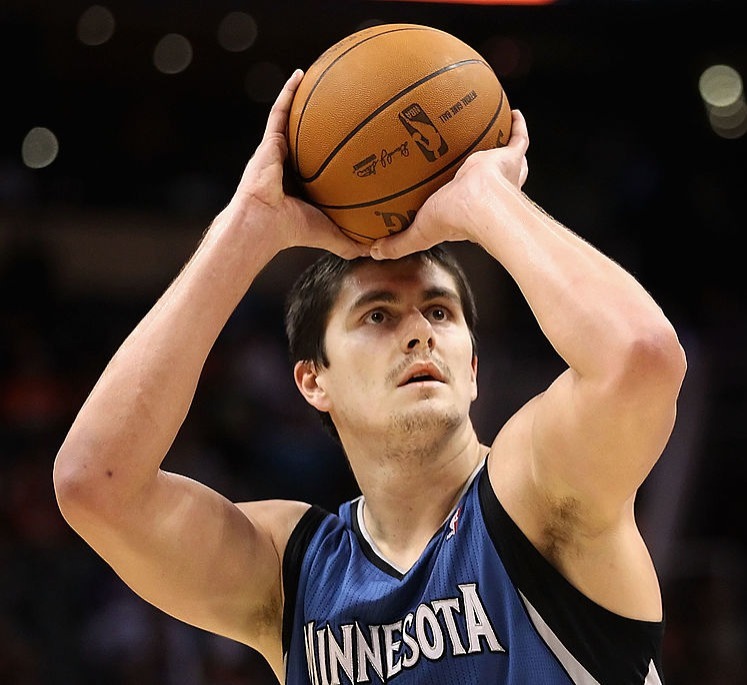 Darko Milicic likes to refer to himself as the biggest NBA Draft bust of all-time. Taken with the second overall pick in 2003, he jumped around the league until calling it quits with the Celtics in 2012. These days, Milicic lives a quiet life in Serbia growing apples. Before settling into the simple life, Milicic trained to become a kickboxer in his home country. The violent sport wasn’t a fit for the big man, who prefers to wander up and down the rows of apple trees on his 125-acre farm. 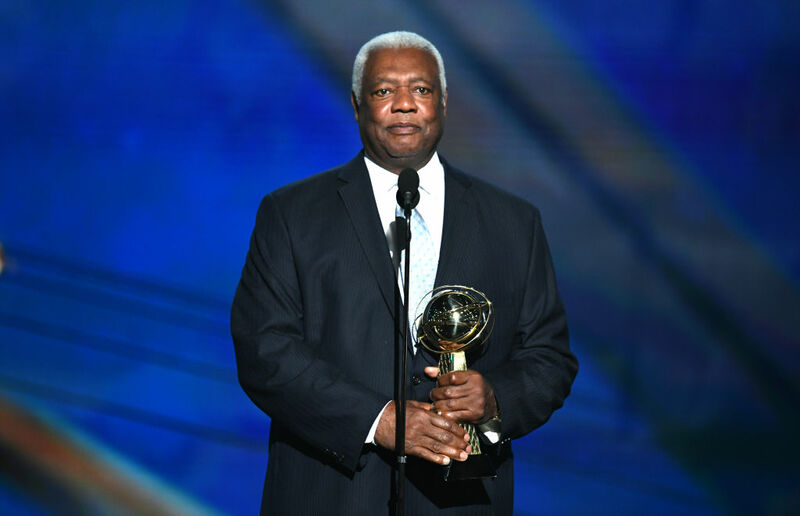 An old school NBA star, Oscar Robertson was ascendant during his 14 year career. He was named an all-star 12 times and retired as one of the league’s highest scoring guards ever. Still, his greatest accomplishment was his work to create affordable housing for African Americans in Indianapolis. For his amazing efforts to improve his community, the University of Cincinnati honored Robertson with an Honorary Doctorate of Human Letters in 2007. When he has a time to himself, the NBA icon also enjoys woodworking. Michael “Sugar” Ray Richardson played professional basketball for 24 years. His career started in the NBA but was cut short in 1986 when the commissioner banned him for life. Richardson continued to play across the globe, spending 14 years in Europe. Once he retired in 2002, Richardson got into coaching for a few years until he found his second love; substitute teaching. Now in his 60s, the former star works as a teacher in Oklahoma and runs a youth camp for underprivileged children. Despite a 15-year NBA career, Derrick Coleman was labeled as lazy by his coaches. They can’t say that about his post-NBA life, which has seen Coleman work tirelessly to deliver water to families in need. With nine NBA seasons to his name, Steve Francis called it a career to pursue other passion projects. One of those passions was music, leading to the formation of Mazerati Music. His attempt to start a hip-hop record label was forgettable at best, leading him to his next venture. Following Mazerati Music, Francis started his own clothing line, We r One. Unofrtunately, all of his projects are on hold today while he sorts through financial problems. 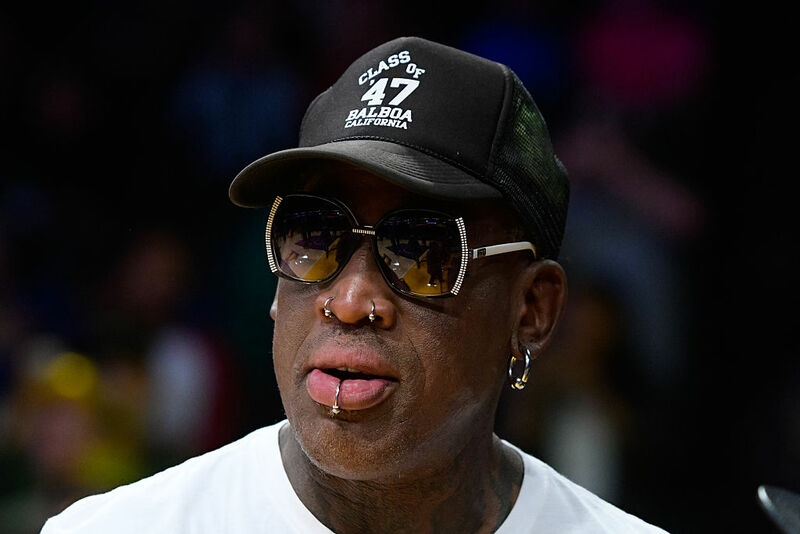 Dennis Rodman has never stayed out of the public eye. 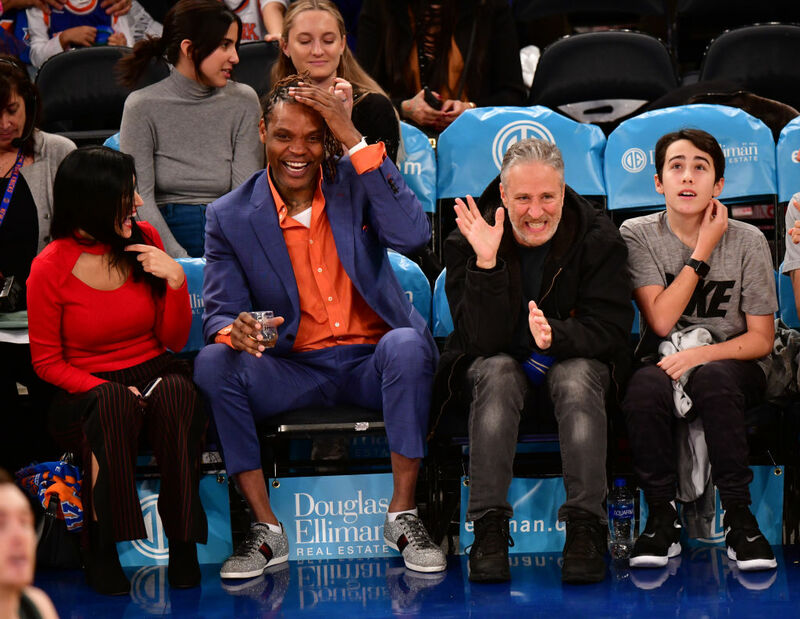 The NBA icon with a boisterous personality to match loves attention. So far, he has avoided a 9-5 job, but his post NBA career is too strange to not include here. After retiring, Rodman got into professional wrestling. Once he couldn’t do that anymore, he became a political ambassador, making his first trip to North Korea in 2013. When he came home, he called Kim Jong Un a “friend for life.” He made a return trip to North Korea in 2017. Latrell Sprewell has always been a controversial name. Considered a superstar when he played, he marred his career by violently attacking Warriors head coach P.J. Carlesimo in 1997. After retiring in 2005, karma struck back. Sprewell was forced to foreclose his multi-million dollar houses and crashed his yacht. All the drama led Sprewell to his new job, being a pitchman for Priceline. As part of his pitch to use the service, Sprewell admits to making bad life decisions. Hopefully he has actually learned his lesson. Wilt Chamberlain retired from the NBA in 1973. At the time, he was the greatest to ever lace up on the court. After he retired, Chamberlain dipped his toes into every job pool possible, trying to find out what was right for him. Ultimately, he ended up settling into life as a pitchman. Sadly, Chamberlain passed away in 1999 from heart failure. He might be gone, but his memory lives on forever, both in his highlight reel and his commercials. 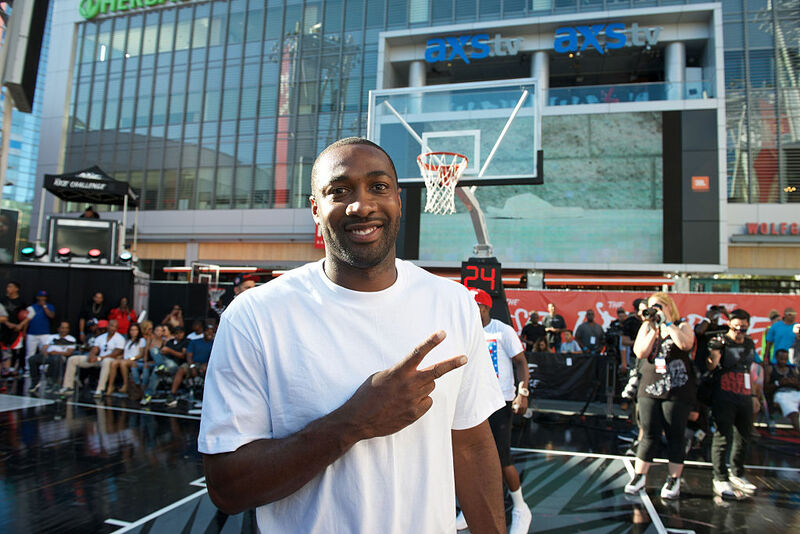 Gilbert Arenas was not supposed to be as great of an NBA player as he was. He was drafted with the 31st pick in the 2001 Draft and ended up earning $163 million over his career. You’d think after retiring he’d refuse to work another day in his life. Not Arenas. We guess he likes the grind. Since retiring we wouldn’t say he has gone full 9-5, but he has stayed business as a sports analyst for Complex. He currently hosts a YouTube sports show for them. 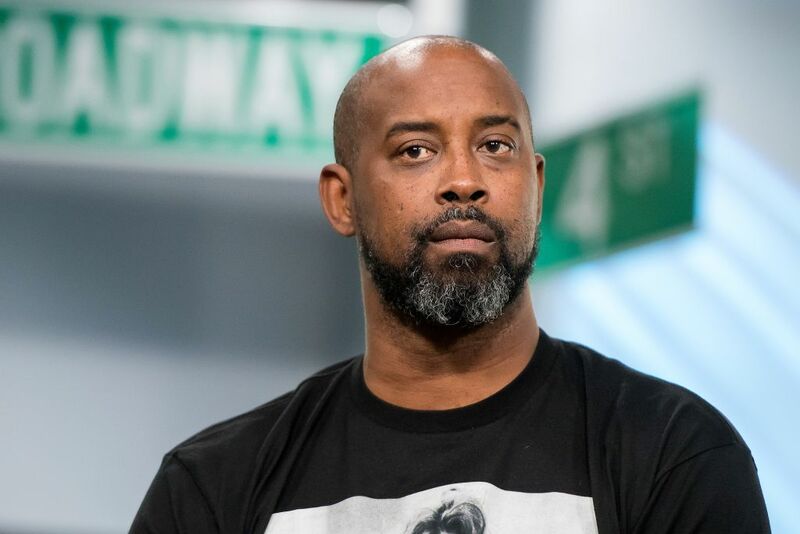 Kenny Anderson was comfortably living his life as a high school basketball coach when it all came crashing down. In 2013, he was arrested and charge with a DUI. The crime got him fired from his job. It took him a while to rebound, but these days Anderson makes his living running basketball camps in Florida. He also still coaches, working in basketball travel league. His big goal is to get back into high school coaching, but he knows he can’t rebuild his reputation over night. Jay Williams was supposed to be one of the best to ever play in the NBA. Drafted by the Bulls, the hype around the young star was real. Sadly, before his career even began, Williams got into a motorcycle accident. The Bulls cut him and his career was over. Since overcoming the tragic loss of his career, Williams has become a spokesman. He is currently the facet of Visions Federal Credit Union. He also works on the side for ESPN as a college basketball analyst. 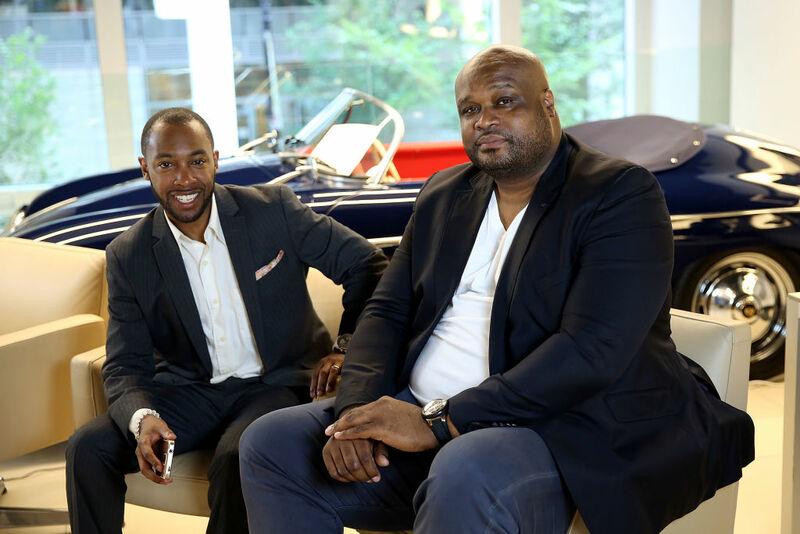 Antoine Walker made a lot of money over his NBA career. In 13 seasons, he made over $100 million. Of course, he still somehow managed to spend more money than he ad and filed for bankruptcy in 2010. Three years later, Walker paid off his debts and began his second career. He took a job with Morgan Stanley Global Sports and Entertainment to teach financial literacy to up and coming stars. Who better to learn from than the man who realized it was a problem to own seven luxury vehicles at one time? 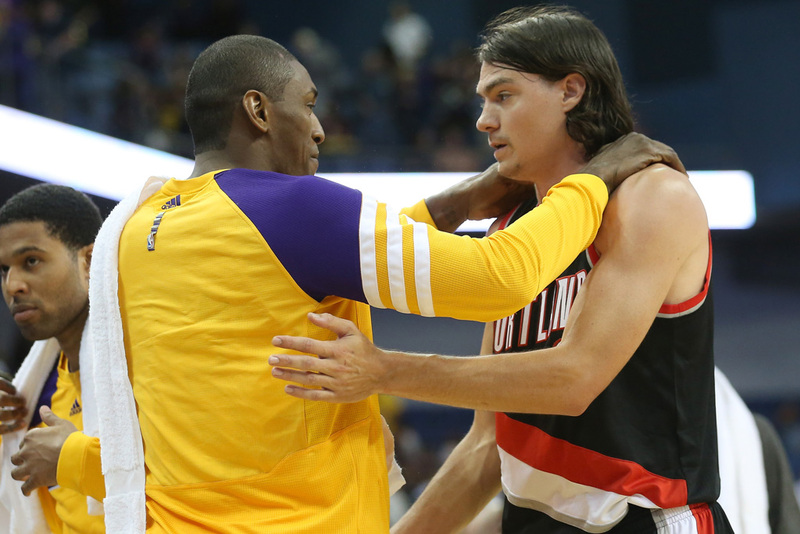 Adam Morrison’s promising NBA career was put on hold when he tore his ACL in 2007. Although he recovered, he never become more than a role player on the Los Angeles Lakers. After he retired, Morrison made the decision to go back to school. Not only did Morrison enroll at Gonzaga to finish his degree in sports management, he also took a position on the basketball team’s coaching staff. Since joining the Zags, Morrison has moved quickly up the college coaching ranks. Rony Seikaly had a very successful 11 year NBA career. Upon retiring, he embarked on his second life as a DJ. 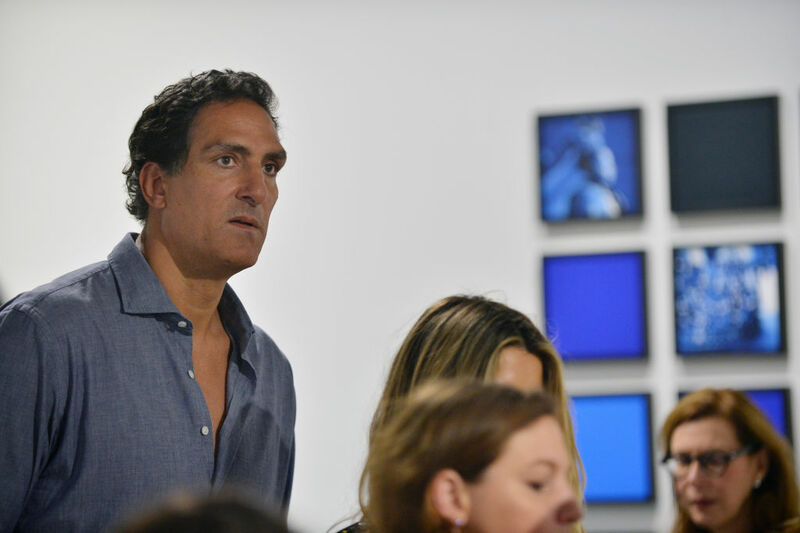 Unlike some former players who failed to find success after the NBA as entertainers, Seikaly was a natural at his new job. During his career in the NBA, John Stockton was known as one part of a dynamic duo with Karl Malone. He was known for his unselfish outlook on basketball always more willing to part of an assist rather than score the basket for himself. After retiring from the NBA in 2003, although he decided to give up playing professionally, he didn’t leave basketball behind entirely. While he was the assistant coach for the Montana State University Women’s Basketball team, he more regularly coaches numerous youth basketball teams. Bill Walton started his basketball career playing for the UCLA Bruins in the 70s winning two national titles during that time. After school, he was drafted into the NBA where he played for the Portland Trailblazers winning MVP and two NBA Championships. 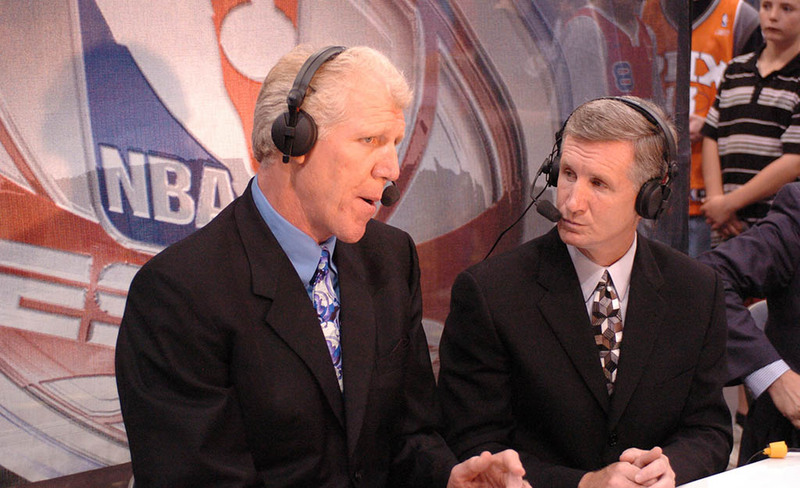 After retiring in 1987, he overcame a stuttering problem and became a successful NBA commentator for CBS, NBC, the Los Angeles Clippers, ABC/ESPN. After taking a break from broadcasting he came back to sports broadcasting full time. 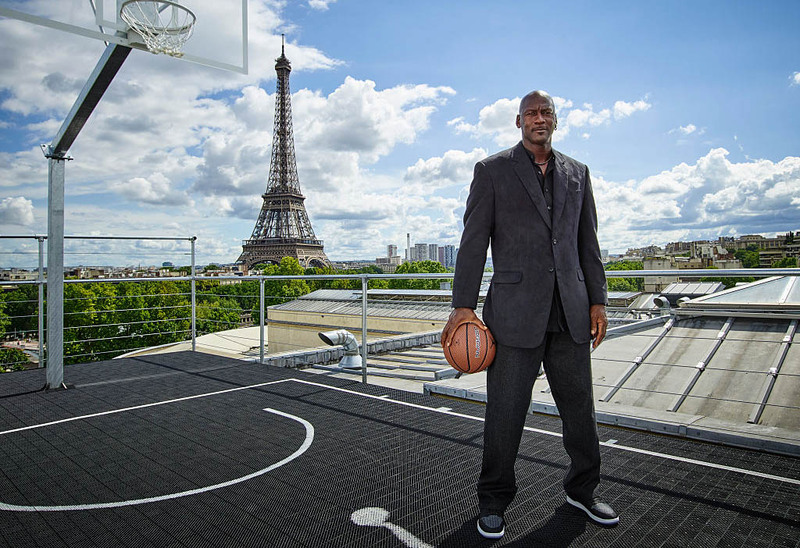 Regarded as one of the greatest basketball players of all time, former Chicago Bulls powerhouse had no need for money after his retirement in 2003. During his time in the NBA he cashed in a total of $90 million although now has a net worth of $1.3 billion. While he could have sat back and counted his money, he decided to keep working and now owns the Charolette Hornets as part of his job. Besides that, he also works and makes deals with massive companies such as Hanes, Gatorade, and more. He also owns a car dealership and seven restaurants. 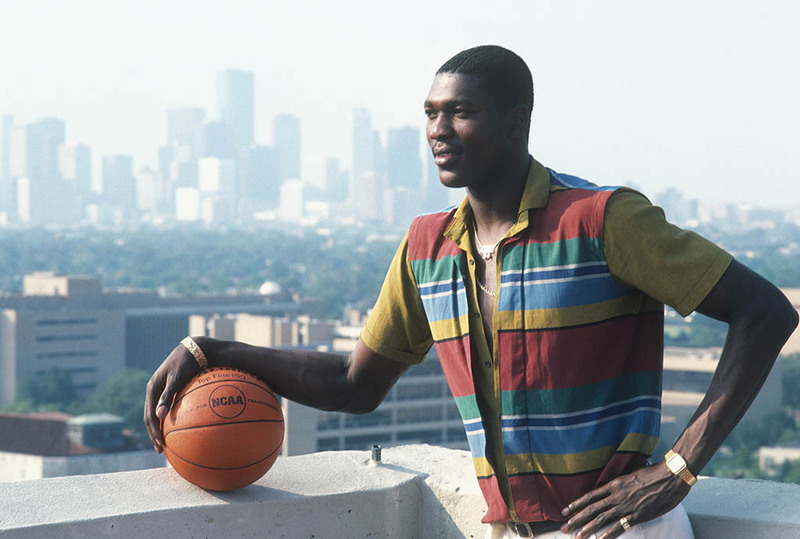 Hakeem Olajuwon played for both the Houston Rockets and the Toronto Raptors between 1984 and 2002 with back-to-back-championships in 1994 and 1995. He is also known for mentoring some other incredibly skilled players of today such as Kobe Bryant, Lebron James, Dwight Howard, among others. While Olajuwon made some sound investments both during and after his NBA career, he knew that he could keep using his money wisely. So, today, he is a real estate dealer which keeps the money coming in. 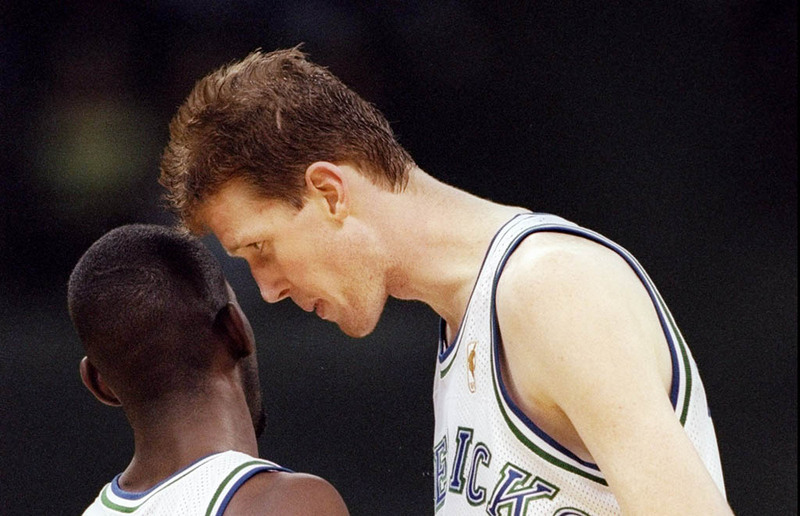 Shawn Bradley is known as one of the tallest players to step on the NBA court, especially during his time in the league. 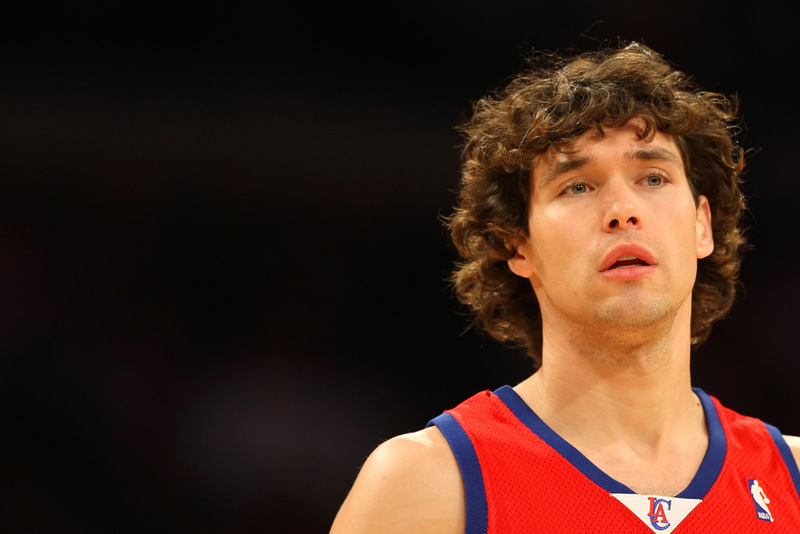 While he started out playing for the Philadelphia 76ers, he then wen to the New Jersey Nets. 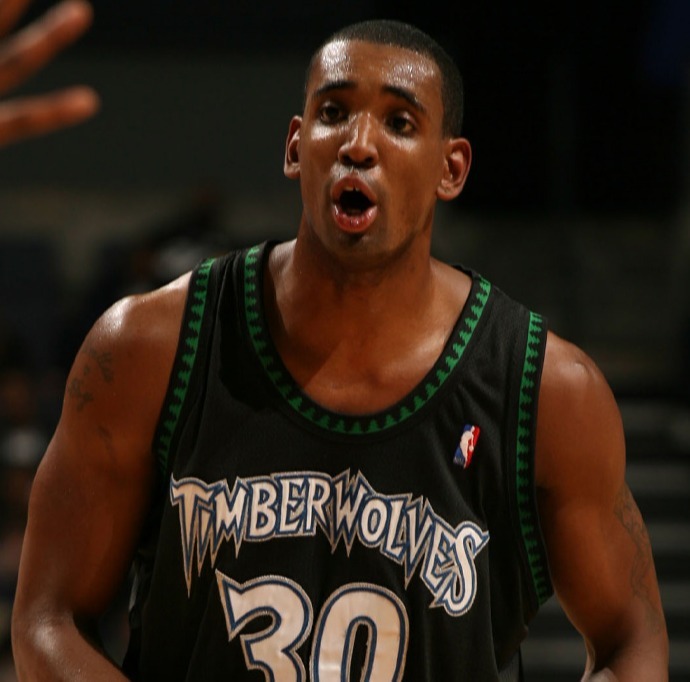 However, he spent the majority of his career playing for the Dallas Mavericks. Aside from playing a role in Space Jam, after his retirement in 2005, Bradley decided to take his talents out in the field and bought a massive cattle ranch. While in the NBA Maceo Baston joined with the Toronto Raptors, then played for the Indiana Pacers playing for both teams twice over the course of his career. He traveled the world playing basketball in various countries until he decided it was time to hang up his basketball shoes. He then started up a cupcake business with his wife called Taste Love Cupcakes in Michigan. Their business went on to compete in Cupcake Wars taking home $10,000. He’s not so much the baker as the taster. 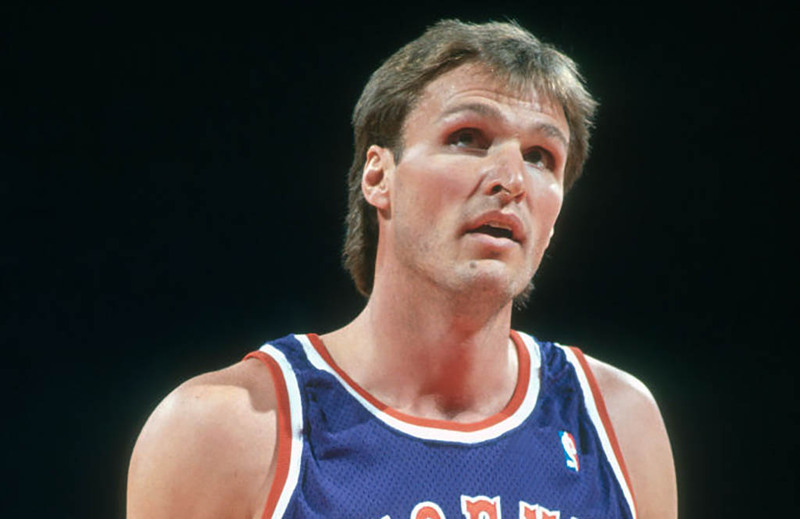 Tom Chambers is the only player to have scored 20,000 points over the course of his career and to be eligible for the Hall of Fame but isn’t. 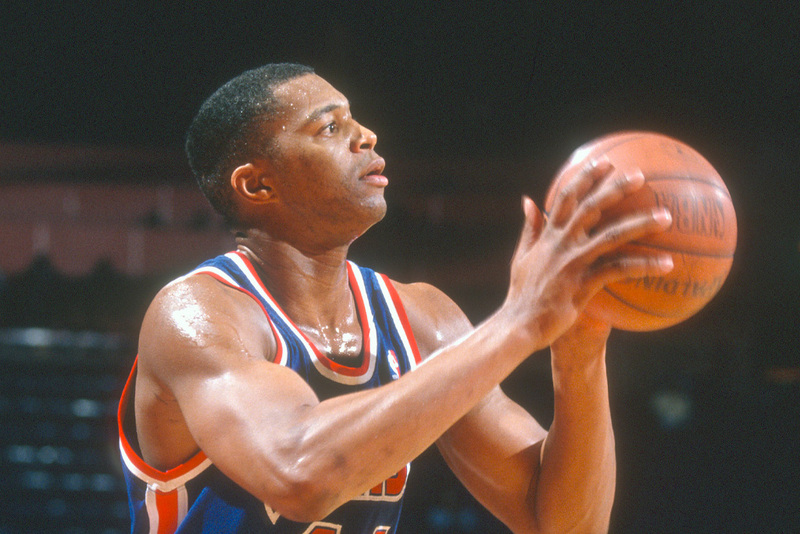 He was the NBA All-Star four times and had a 16-year career with six different teams. Today, Chambers works as a broadcaster for Fox Sports Arizona where he covers the Phoenix Suns. He also breeds horses in Utah although he describes that aspect of his life more like a hobby than an actual job. 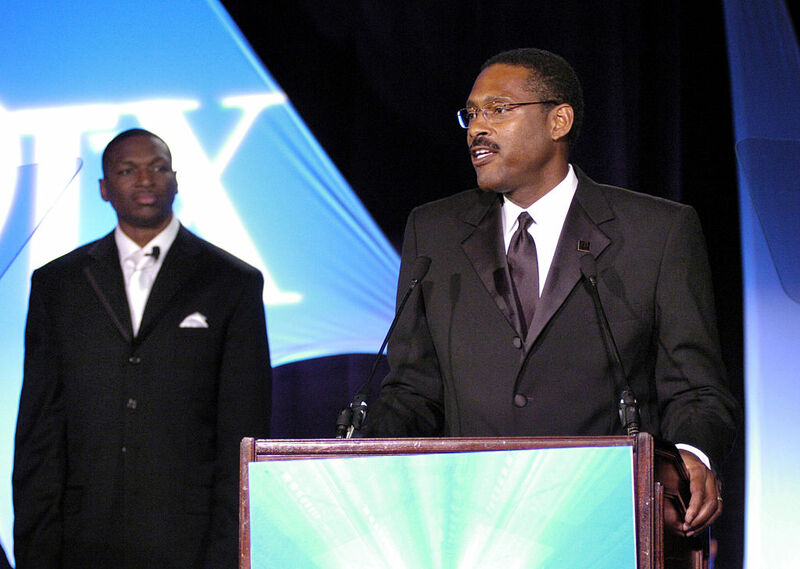 Junior Bridgman is currently worth $600 million after playing in the NBA for 12 years. He played from 1975 to 1987 where he played for the Lakers and later the Bucks. After retiring from playing ball, he used his money and acquired 450 restaurant franchises, most of which are Wendy’s and Chili’s. However, most recently he sold many of his restaurants in order to work with Coca Cola. He is now a distributor for the Coca Cola company and the third independent bottler. Chris Washburn is one of the biggest guys to ever play in the NBA. 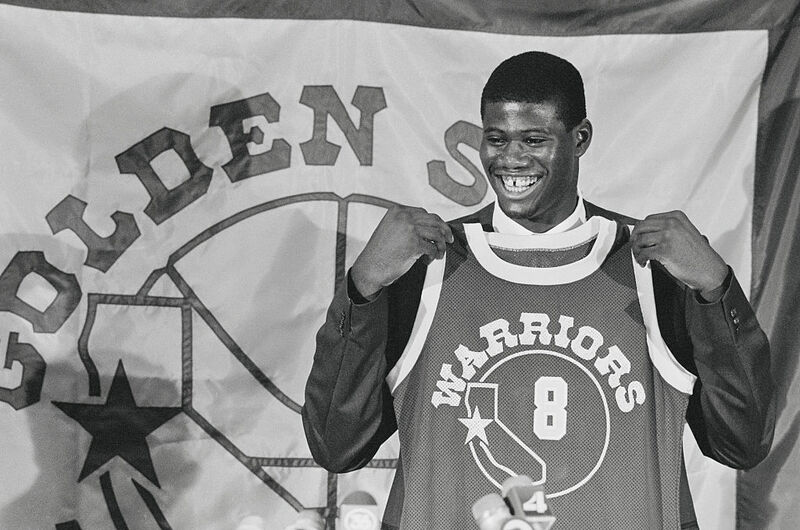 He was drafted as the third pick in 1986 and played for the Golden State Warriors. Unfortunately drugs got in the way of his basketball career and was punished with a lifetime ban from the league after failing three drug tests in three years. Finally, he decided to clean up his actin in 2000. It was then that he started a fried chicken business with his girlfriend. While that only lasted a year, he now works for a home mortgage company. 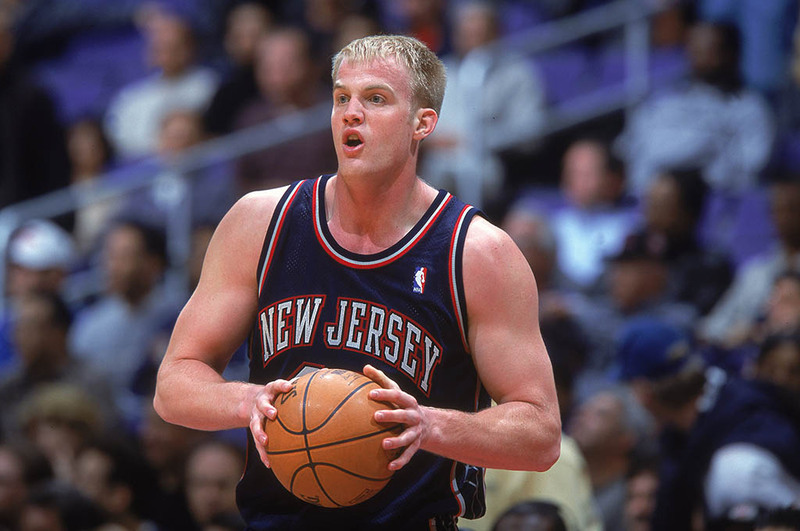 Drafted into the NBA in 1999, he played for the New Jersey Nets where he spent four years. 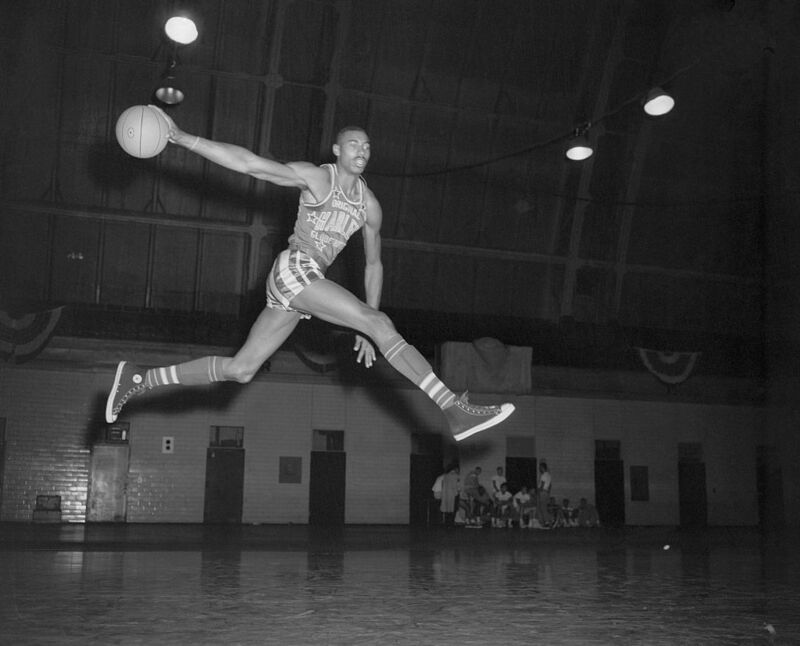 However, he struggled to get time in the game due to knee problems, he played in 153 games scoring 421 points. However, he forced to retire due to his knee in 2004. 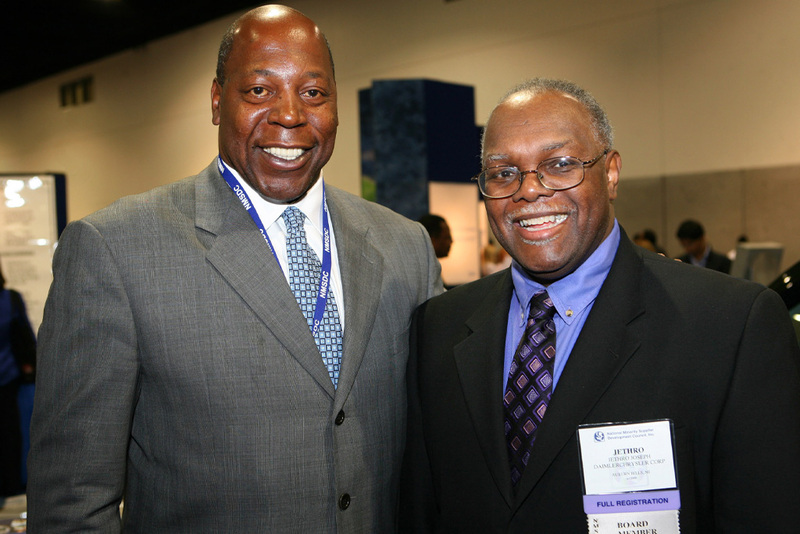 He then returned to Northwestern University where he played basketball in college and enrolled in the competitive JD-MBA program, where he earned both a law degree and an MBA. He has since worked as an attorney, entrepreneur, and director of finance for Atlas Tower.